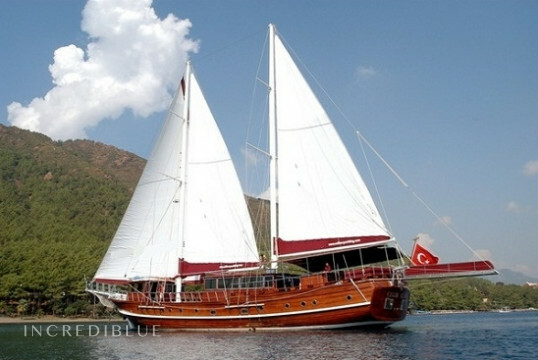 Schooner in the Greek Islands (Kos / Kos) for 22 people. 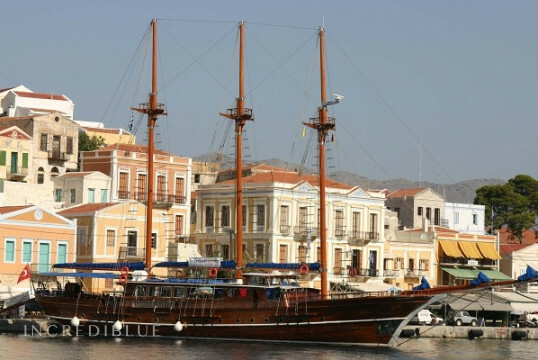 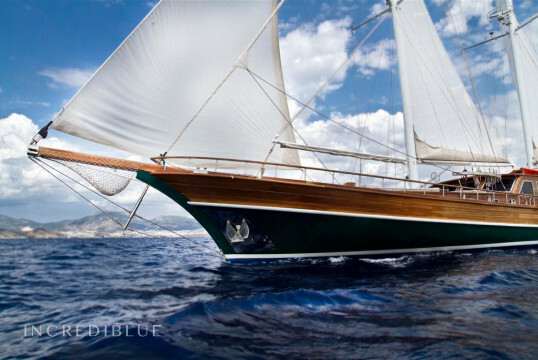 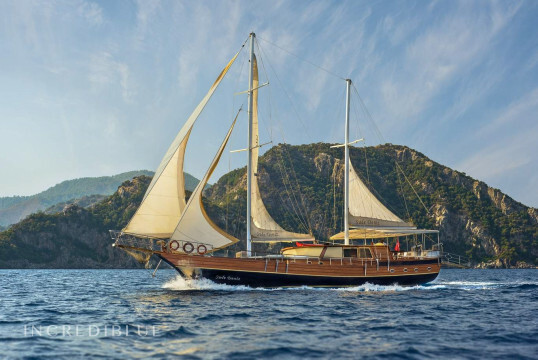 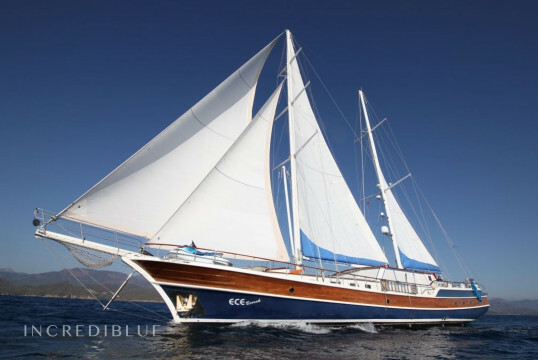 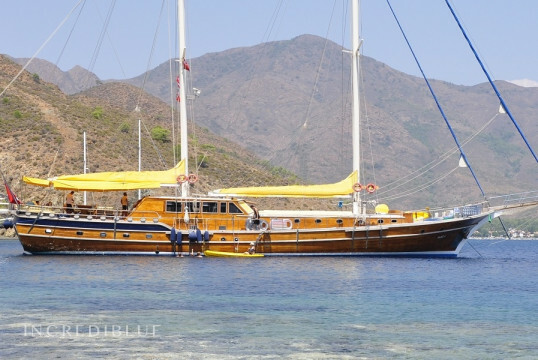 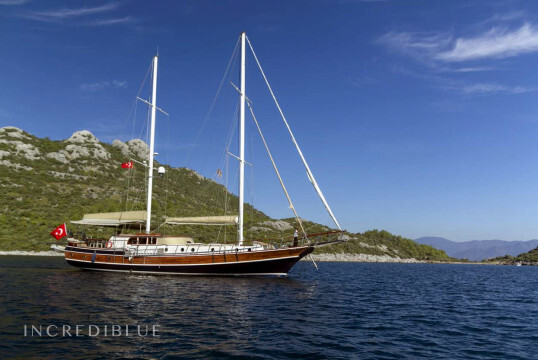 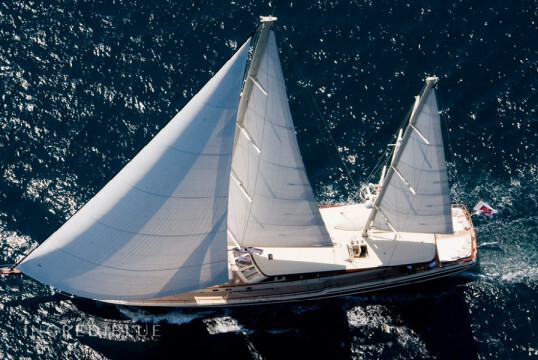 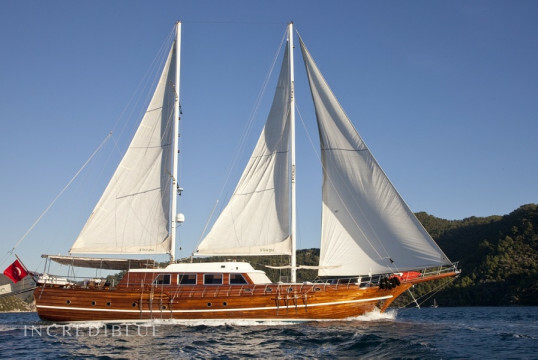 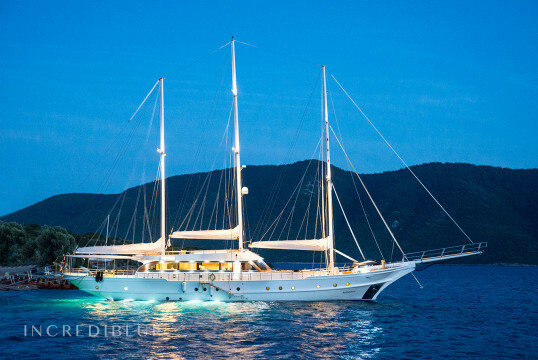 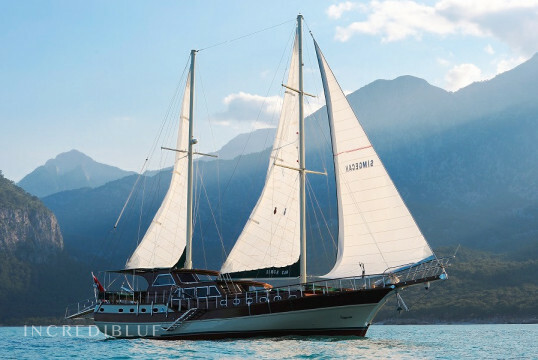 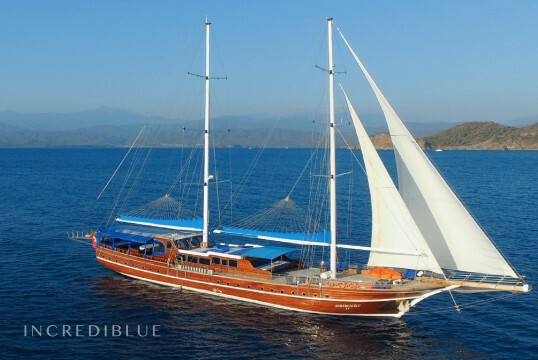 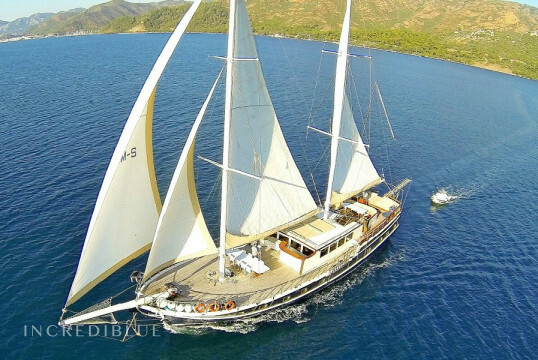 Beautiful schooner to sail the Greek Islands. 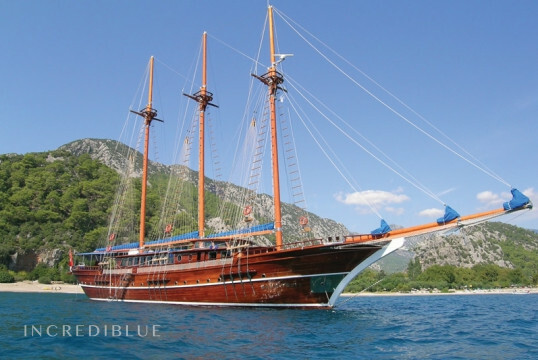 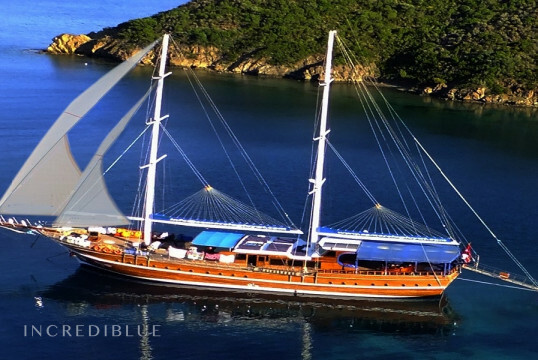 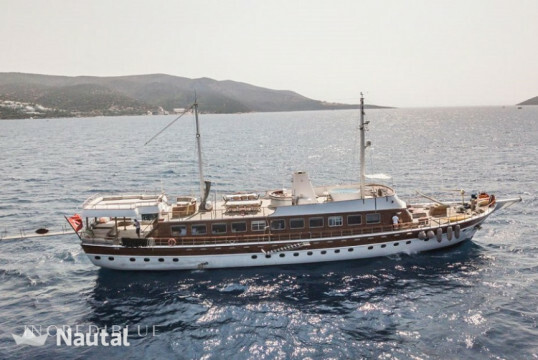 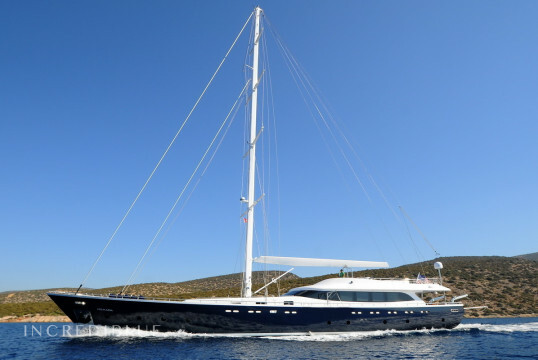 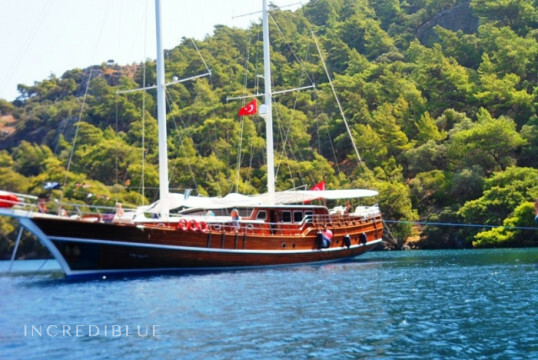 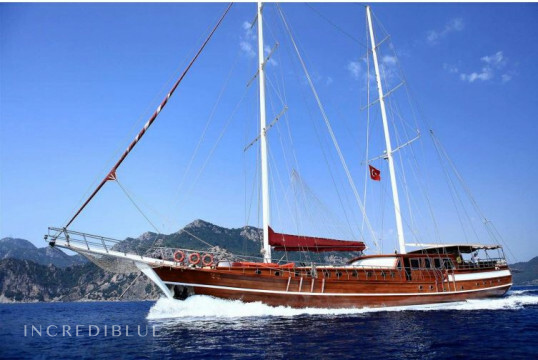 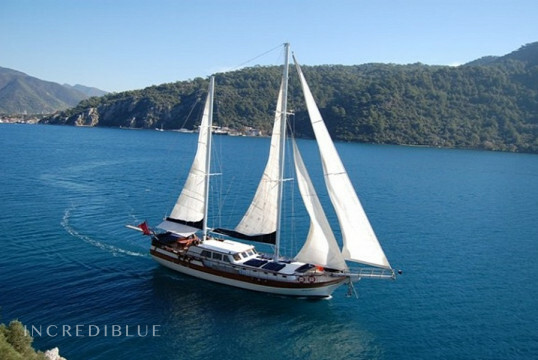 It has 7 double cabins, 4 cabins with two single beds and 11 bathrooms.